Hello and welcome to our dream condo! 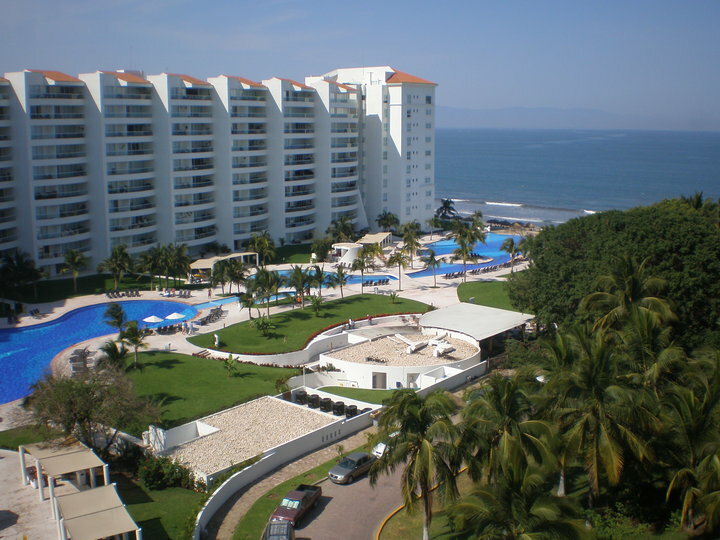 Located in the middle of the Bay of Bandaras on the Nayarit Riviera just minutes from Puerto Vallarta and other quaint towns. We bought this condo 8 years ago from a blueprint because we love Mexico and the beach was sandy and shallow for a long way into the water. Wonderful for grandchildren! Having been to Mexico many times we appreciate weather that is equal to Hawaii. Dry and excellent weather for 8 months and then a rainy season. You can almost be guaranteed beautiful blue skies and almost no rain during high season. Add to the wonderful weather, we appreciate the color and flavor of Mexico. Open air restaurants, colorful decor, music is everywhere including Mariachi’s when at dinner. You just can’t beat the ambiance, romance and fun we have enjoyed at our Villa Magna Condo. It was built for our enjoyment and comfort, but we do rent out to those who will cherish our home as well as we do. Frank is a Senior System’s Analyst and I have been a Real Estate Broker for many years. Being at the age where we would like to slow down and travel a bit, we have never regretted this investment. Everything we can possibly want as soon as we step off the elevator! My wife and I enjoyed our trip immensely. The condo was fully equipped and we found we needed nothing. It was very nice having the wifi and we found many other units did not offer wifi. The breezes on the 9th floor and the views were fantastic. We loved everything about it and will recommend it to our friends. Thank you, again.